we have about 16,300 listings available. We offer you comprehensive Livingston County property listings. 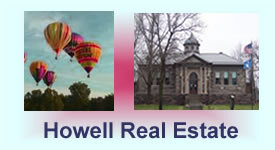 Do you want to learn more about Howell MI Real Estate? Our members specialize and are experts in Fine Homes and Properties throughout Howell Michigan. Please tell us what you are looking for and we will make sure to have one of our experts follow up.